A researcher at Rutgers University is cooking up some groundbreaking new cancer research with a little help from extra-virgin olive oil. According to a World Health Report, over 8 million people are killed annually by some form of cancer. However, scientists have recently discovered an ingredient in extra-virgin olive oil that kills cancer cells without harming healthy cells. The ingredient, called oleocanthal, contains a compound that ruptures cancerous cells, which in turn causes the release of certain enzymes that kill the cancer cell itself. 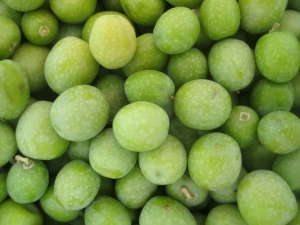 According to principal investigators Paul Breslin, professor of nutritional sciences in the School of Environmental and Biological Sciences, and David Foster and Onica LeGendre of Hunter College, oleocanthal kills cancerous cells in laboratory cultures by rupturing the cells’ waste-storage structures, called vesicles. The researchers discovered that the cancer cells treated with oleocanthal were dying very quickly—within 30 minutes to an hour, compared to a programmed cell death of between 16 and 24 hours. Prior to this study, scientists knew that oleocanthal killed some cancer cells, but didn’t know exactly how. “We needed to determine if oleocanthal was targeting that protein and causing the cells to die,” Breslin said. As it turns out, the cancer cells’ enzymes were killing the cells by exposing them to their own waste products after the cell walls were punctured by the oleocanthal. “Once you open one of those things, all hell breaks loose,” Breslin said. In contrast, the oleocanthal didn’t harm healthy cells, but instead “put them to sleep,” temporarily, Breslin said. The next step in the process is for the researchers to replicate their results in living animals, and: “We also need to understand why it is that cancerous cells are more sensitive to oleocanthal than non-cancerous cells,” Foster said. In many Mediterranean countries, high rates of olive oil consumption have been correlated with lower cancer rates, making olive oil important for preserving a healthy and relatively disease-free population. This study represents only the latest in a long history of groundbreaking disease research being conducted at prestigious Rutgers University. Researchers at Rutgers are among the top-funded and most active researchers in the world, and their funding reflects this fact. 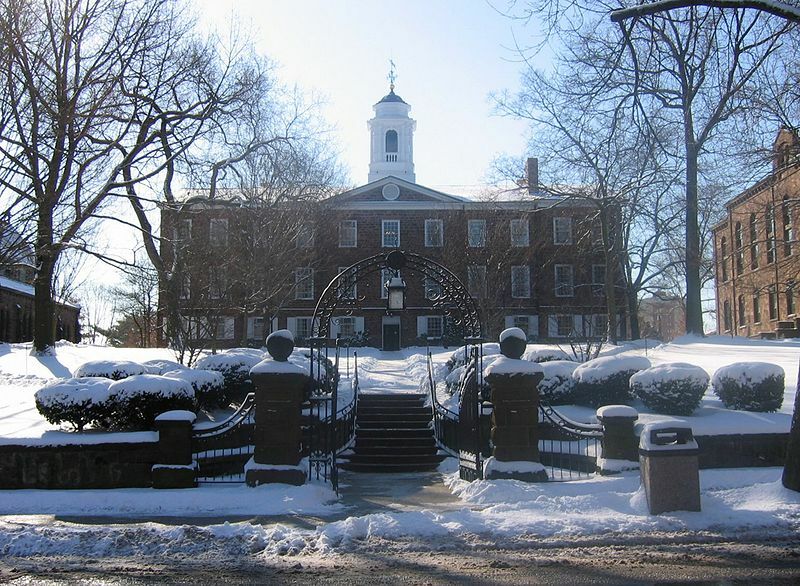 Rutgers University is a large research school that ranked in the top 75 schools for NSF grants. Researchers at Rutgers report over $744 million in annual r&d expenditures, placing it among the top 30 research institutions in the world. Rutgers received a 5-year $26 million grant for the development of new antibodies. Researchers and lab vendors interested in networking and learning about the latest biotech and lab supplies can attend the 1st Annual BioResearch Product Faire™ Front Line Event at Rutgers University, Piscataway on Friday, May 8, 2015. This inaugural event is part of a series that occurs at universities across the nation, and that attracts thousands of the nation's leading researchers and lab equipment suppliers.